Check back for additional information and as registration site links are added. Not able to attend one of our runs but still want to help out? Not a runner but looking to contribute to the mission? Volunteer or host your own fundraiser for Hope For the Warriors! Click below to get involved as a volunteer or fundraiser for HOPE! 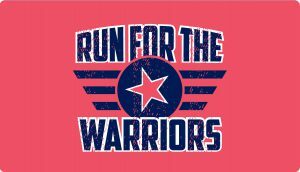 Interested in Sponsorship Opportunities in the Run For The Warriors Race Series? 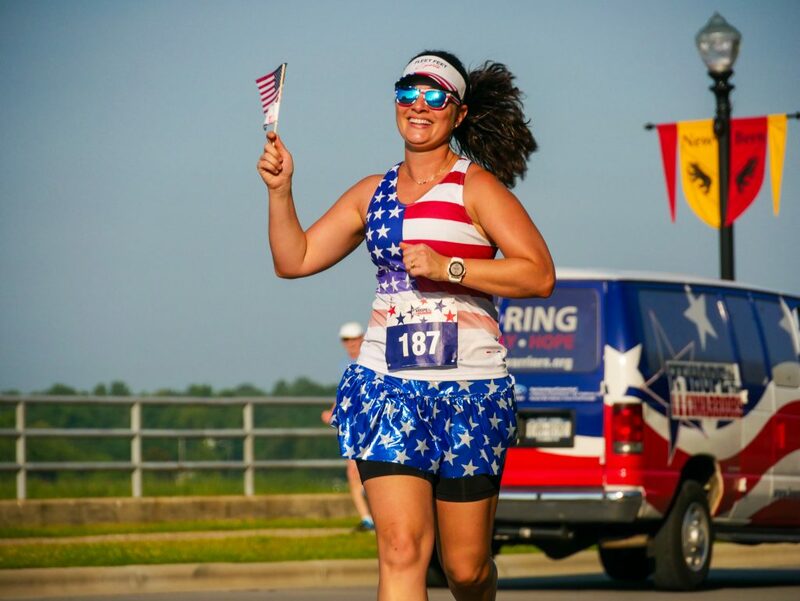 Contact runinfo@hopeforthewarriors.org to learn how you can get involved and to discuss sponsorship opportunities. 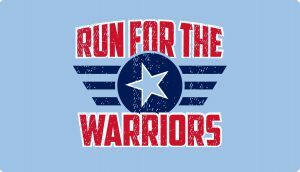 Run For The Warriors® is a unique race dedicated to the men and women injured in Iraq and Afghanistan, their families, and families of the fallen. It is a celebration of their strength and resolve and a promise to continue restoring self, family, and hope. 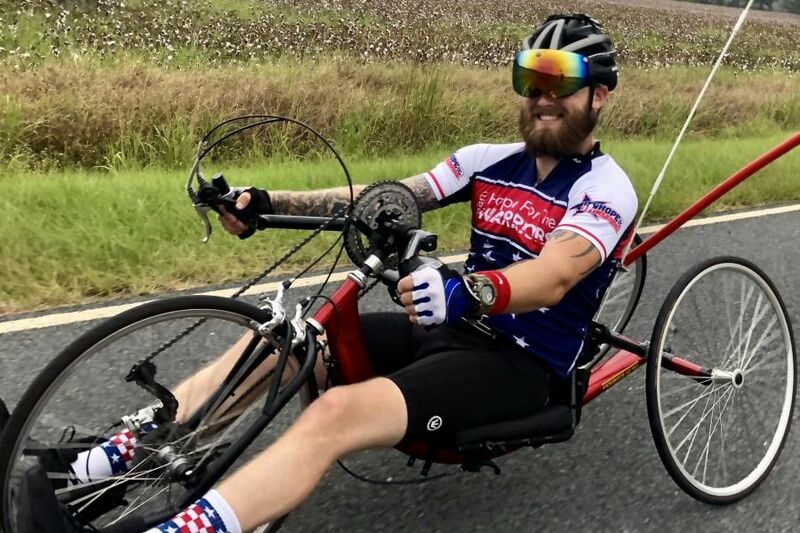 The Run For The Warriors race series provides wounded service members encouragement and the opportunity to pursue the sport of running, walking, or cycling to assist in their physical and emotional rehabilitation. 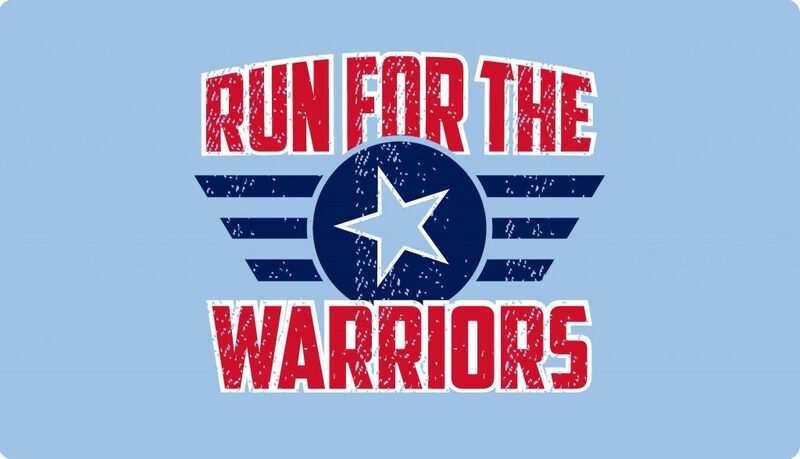 Run For The Warriors unites military and civilian community members, connecting and educating each on the importance of embracing their neighbors. The goal of each event is to establish a long-term understanding and respect for the needs of local military families. Each year, the number of races throughout the country has increased, as has the number of participants. 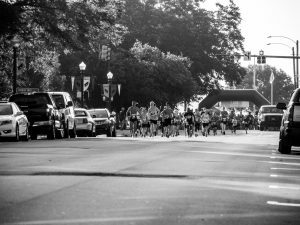 Distances vary but often include 10K, 5K, and 1-Mile Walk/Runs. All races are adaptive equipment friendly and chip-timed. 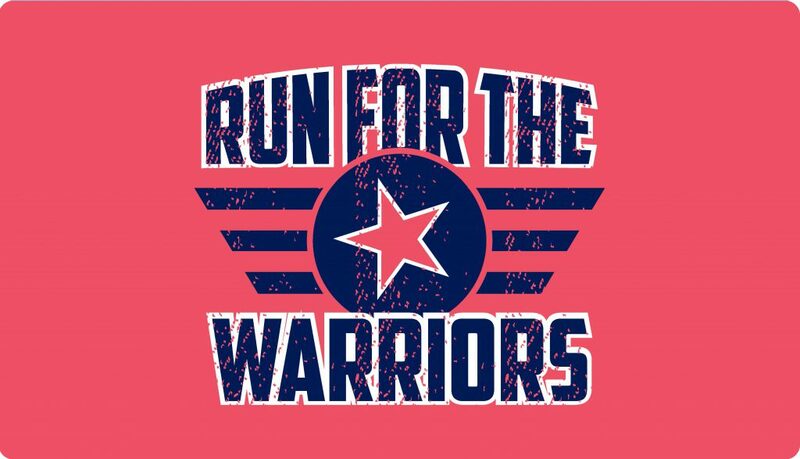 If you have any questions about any of our Run For The Warriors races, including sponsorship opportunities, please e-mail runinfo@hopeforthewarriors.org.